St. David's, Hamilton Parish, St. George’s Colts and Somerset Eagles join Wolves and Southampton Rangers as the First Division teams in the Second Round Draw of the FA Challenge Cup, which will also see Premier Division teams included. 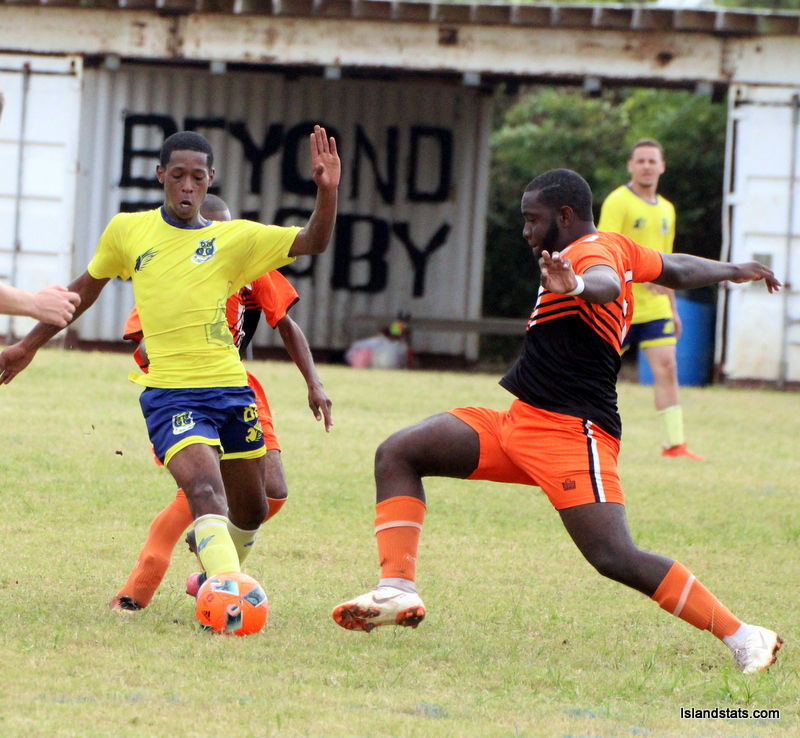 At the Police Field, St. David’s got two goals from Kontai Burton as they defeated the Devonshire Colts 5 – 3. Also finding the back of the net for St. David’s was Kamali Davis, Deshun Hendrickson and Diego McCallan, while Matthew Gerado scored twice for the Devonshire Colts, with Chemari Henry adding the other. After a scoreless first half at the Wellington Oval and when it looked as if the match would be decided by Kicks from the Penalty Mark, Lorenzo Simmons scored the winner for Hamilton Parish in the 88th minute as they defeated the Flanagan’s Onions 1 – 0. After a scoreless first half at the Wellington Oval, Sage Paynter would give the St. George’s Colts the lead in the 50th minute against Corona League outfit Footy Kings, Kyle Denbrook doubled the lead in the 71st minute and then Paynter would find the back of the net in injury time to earn the St. George’s Colts a 3 – 0 win. At the White Hill Field, the Somerset Eagles took a 1 – 0 lead in the 2nd minute when Jahkari Hollis scored, Rahja Wade doubled the lead in the 72nd minute to earn the home team a 2 – 0 win over Vasco.